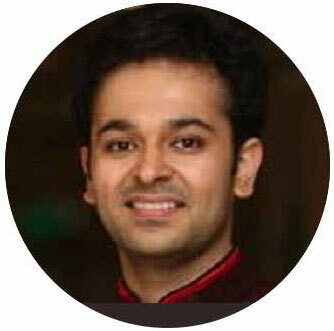 Ankush Mehta is a Registered Indian Patent, Design and Trademark Attorney working with the Firm since 2009. He has advised and developed intellectual property projects in national companies and organizations; and has been handling and supervising their IPR’s in 75 plus countries across globe. He handles and supervises both contentious and non-contentious Patents (in various fields of science and engineering), Trademarks and Design matters. In particular he has assisted Multinational companies in the field of Telecommunications, Automobiles, Electronic Devices, Aerospace, Petrochemicals, and Metallurgy. He did his Law from India's premium Law school – Faculty of Law, Delhi University specializing in IPR and his area of specialization in engineering was Electronics & Communication. During his early days, he was associated with Nokia Siemens Network.